TURNING WORLDS is launching a new Open Dance Creative Performance project and is seeking participants of all ages to work together in Phase Transition. Move, feel, interconnect with your self and others whilst developing new physical and creative possibilities in a supportive, stimulating environment. Explore the art and science of nature’s systems of self-organisation through body awareness, breath, alignment, gravity, weight and flow towards imaginative wellness in response to music, space, ideas, dance exercises and accumulative dynamic movement patterns. 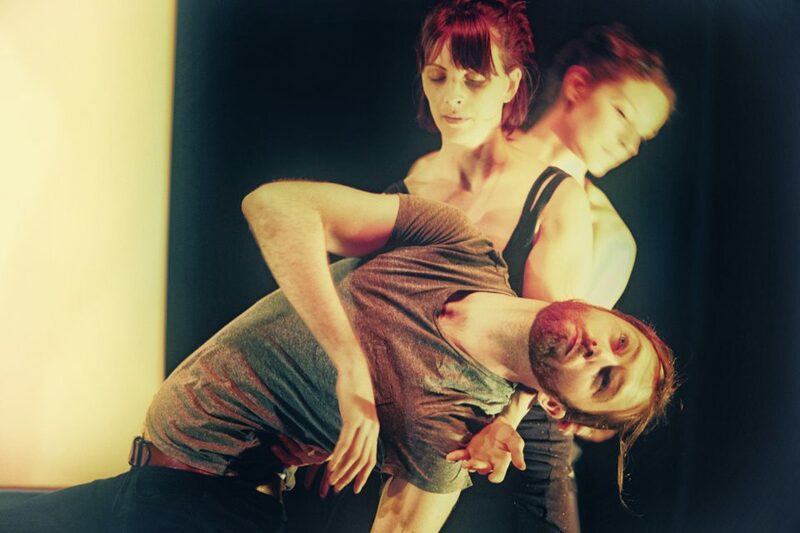 The project will result in short performance sharings as part of larger performance nights in Conway’s Main Hall, London and at the Junction in Cambridge. Phase Transition welcomes people of all ages and experience. Jane Turner and TURNING WORLDS have extensive experience of leading imaginative, warm hearted participatory and performance multi-arts projects across the Eastern region and London in collaboration with venues, universities, schools and community organisations. A deposit will secure your place as part of the project. Places Limited.